Parents want to protect their children from as much as they can for as long as they can. In addition to car seats, baby gates, and proper nutrition, vaccinations are critical to ensuring the health and safety of families everywhere. 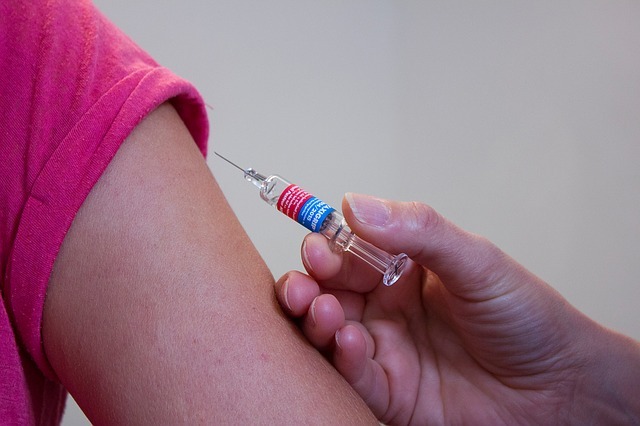 If your family needs immunizations in Chantilly, HealthSmartVaccines can help. HealthSmartVaccines has been protecting families at home and on the road since 2006. Their philosophy is simple: Protect the people you care about by getting vaccinations for preventable diseases. The Right Vaccine Can Save Your Life: Thanks to vaccinations, fatal diseases like polio have essentially been eradicated in the United States; however, some diseases are still prevalent in other parts of the world. For that reason, HealthSmartVaccines has a Yellow Fever Center and provides consultations and travel vaccines to world travelers. Vaccines Protect Future Generations: Immunizations are not just for children, and it’s important that your whole family stays up-to-date on their vaccinations. If you do so, you can help protect future generations eradicate certain diseases. You can find the current CDC recommendations for adults on the HealthSmartVaccines website. Vaccines Protect Those Around You: Parents, grandparents, nannies, teachers, and others who spend a lot of time around children are protecting more than just themselves when they get vaccinated. Researchers have attributed the increase in childhood pertussis to adults transferring it to children. HealthSmartVaccines now offers a vaccine approved for adults called Tdap, which protects against pertussis, diphtheria, and tetanus. Whether you’re planning your next travel adventure or just want to keep your family safe, HealthSmartVaccines can take care of you. They offer consultations to help clients decide which vaccinations are right for them. Call HealthSmartVaccines today to discuss your immunizations by calling (703) 961-0733, or visit them online.